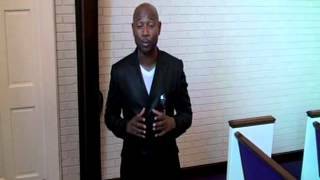 Pastor Victor Demond Tate, M.Div. Rev. Wallace S. Hartsfield II, Phd., preaches at First Mount Pleasant Baptist Church’s 5th Annual Usher’s Day Revival September 8, 2013. 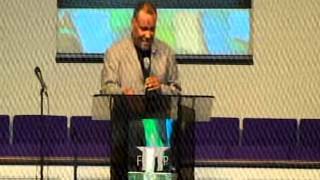 FMPBC Men’s Day Announcement- Sr. Pastor Rev. Victor D. Tate M. Div.